Microsoft has recently launched new version of their popular browser Internet Explorer which is Internet Explorer 9 ( IE9 ).This browser has very rich features like HTML5 and CSS 3 support and hardware accelerated graphics capabilities for text,graphics and videos.So GPU (Graphics Processing Unit ) will going to play a big part in Internet Explorer 9.As a result, IE9 is able to process and load webpages faster. 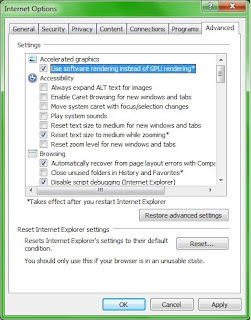 You can disable this feature and make IE9 to use software rendering instead of using GPU rendering. 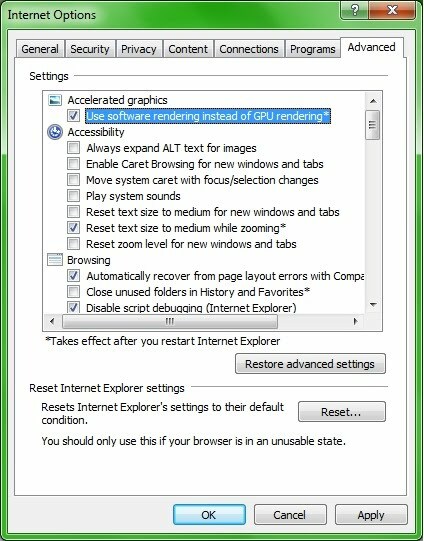 Internet Explorer has accelerated graphics (GPU rendering) enabled as default option. But if somebody has a low end/low power computer or laptop, you may experience some problems in performance. By disabling hardware acceleration and using software rendering instead, your IE9 performance will be improved up to good extent. 1. 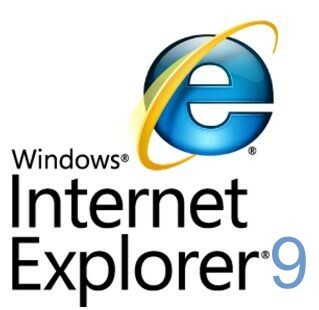 Open Internet Explorer 9 browser. 2. Click the Tools icon (the gear) on the far right side of the toolbar as shown in figure below (or use the keyboard command, Alt+x) and select Internet options. 3. 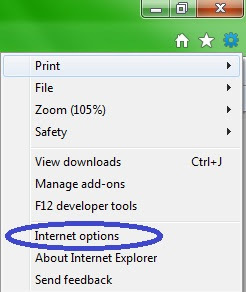 When the Internet Options window appears, click on the Advanced tab. 4. 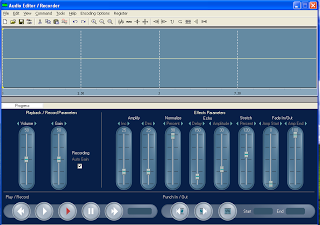 Under Accelerated graphics, check the Use software rendering instead of GPU rendering checkbox as shown in above figure. 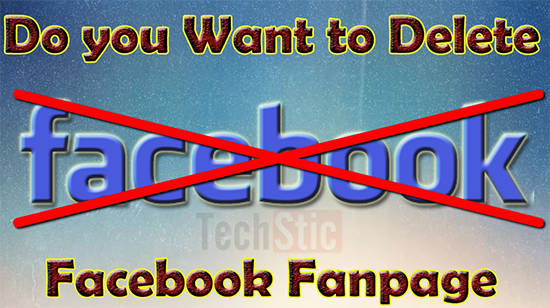 This will disable GPU hardware acceleration and allow Internet Explorer 9 ( IE9 ) browser to use software rendering. You enable it back anytime by un-checking ‘use software rendering instead of GPU rendering’ option.